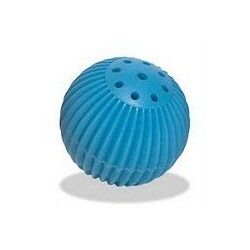 Product description:Babble Ball is the ultimate interactive toy that talks when touched. When play is finished, Babble Ball turns itself off automatically! A perfect companion for pets with traveling parents. Now with replaceable batteries!